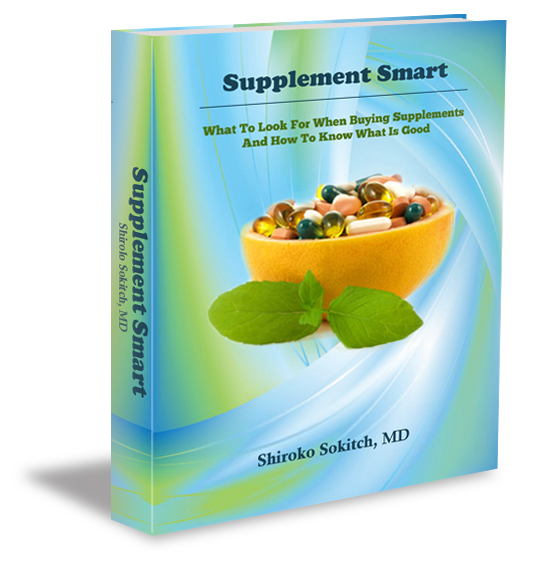 Discover Dr. Shiroko’s “Medicine with Love” Youtube Channel. Longtime women’s health expert, Dr. Shiroko Sokitch, MD made two guest appearances in October and March of 2012 on Novato’s local television show, The Sounding Board. Produced and directed by Soroptimist International of Novato, The Sounding Board airs on channel 26 and touches on the fabric of women’s health, life, and culture in the local Marin community. Soroptimist International of Novato is an association of business and professional women interested in projects that better the lives of women and girls on a local, national, and international level. Shiroko Sokitch MD is a medical physician who blends Chinese and Western techniques to help complex medical patients finally get well—especially if they have been struggling for a long time. In this interview with Dr. Berkson, you’ll hear about Dr. Sokitch’s journey from practicing in the ER doc to the more holistic approach she takes today. You’ll also learn about Dr. S’s new book – Healing When It Seems Impossible: 7 Keys to Defy the Odds.